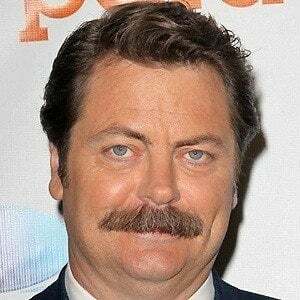 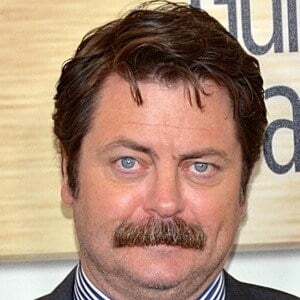 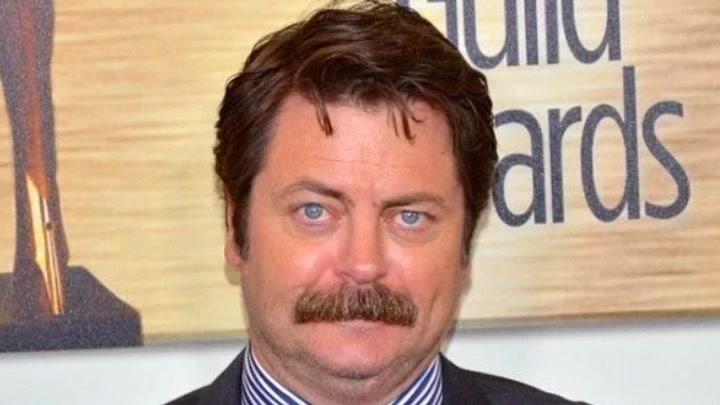 Actor known for playing anti-government bureaucrat Ron Swanson on the comedy show Parks and Recreation . 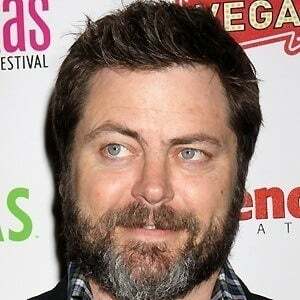 He also appears in the comedy film 21 Jump Street . 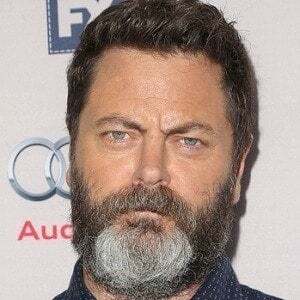 At the renowned Steppenwolf theatre company, he worked as a fight choreographer and master carpenter. 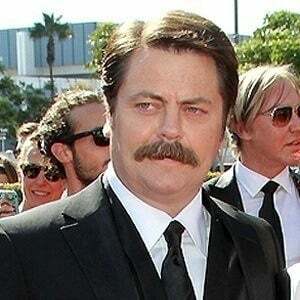 He appeared in several episodes of the television series Gilmore Girls . 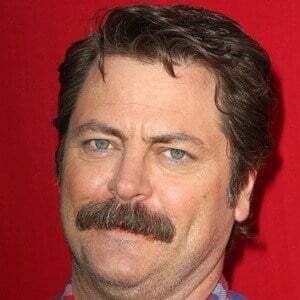 He voiced the character Grandpa Mike in the animated feature Hotel Transylvania and also provided his voice for Ice Age: Collision Course . 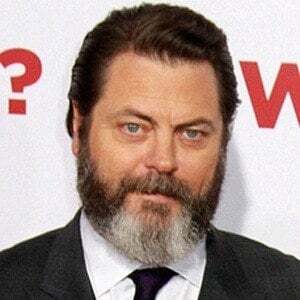 He married actress Megan Mullally in 2003. 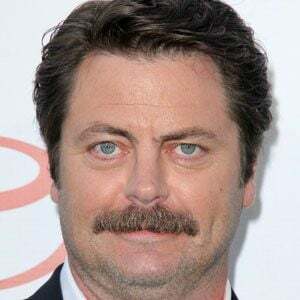 He co-starred with Amy Poehler in Parks and Recreation.